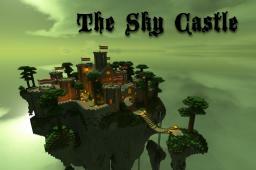 Play Skyblock ! PVP ! PVE ! 1.5 ! Need a good Drawer for my server logo! SkyBlock No Lag Co-Op Economy 1.5!!!! Looking for staff for a network of servers! Need builder or builders for a cool server spawn! Need a good spawn built! New Awesome server Mine World! New Server - Mine World - Factions!